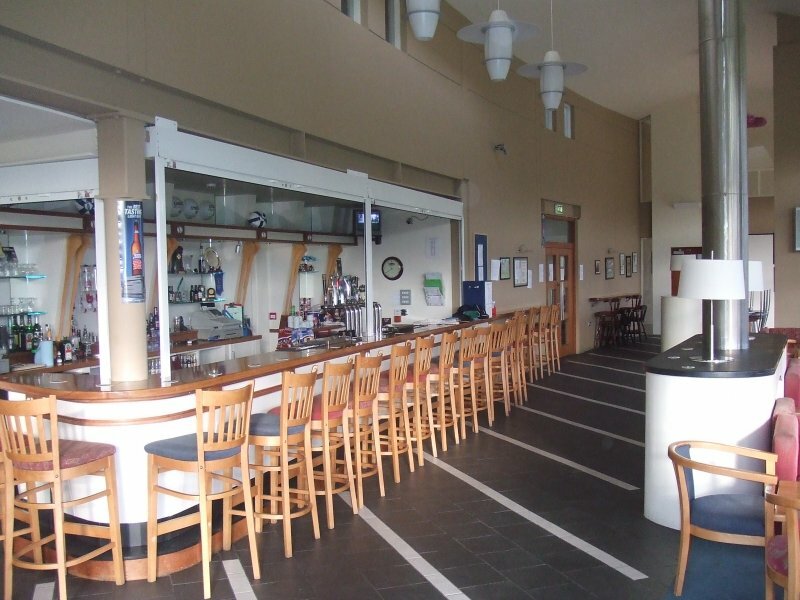 Naas GAA is the ideal venue to celebrate that special occasion or a social event such as Christenings, Communions, Birthday Parties, Family Reunions, Race Nights etc. 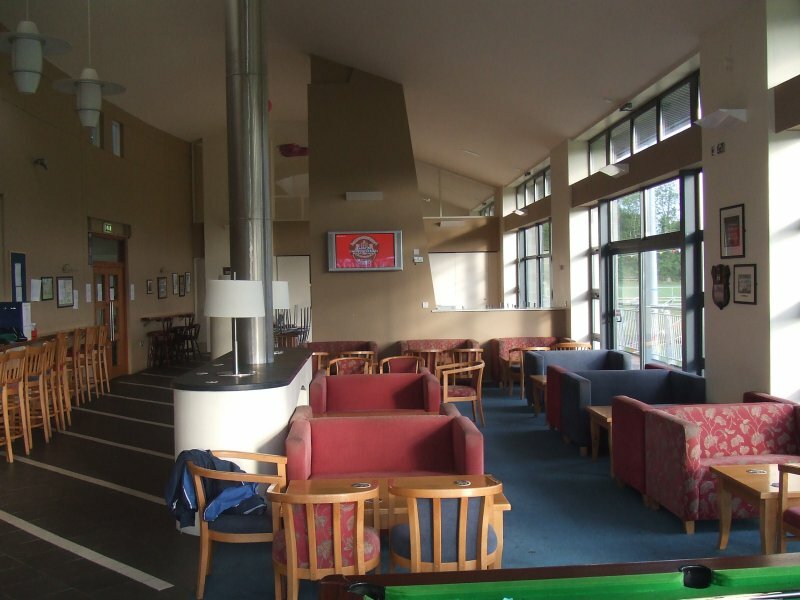 Enjoy the bar facilities in a family friendly facility, including all the sports channels and the complete Setanta Sports Package. Use the club pool table and enter into frequent competitions (terms & conditions apply. Pool table will not be operational at certain times. Club rules apply). Support a community based sporting club with over 1200 members.